Navy in the Spring/Summer looks just right. Perforations on the surface just feels right. 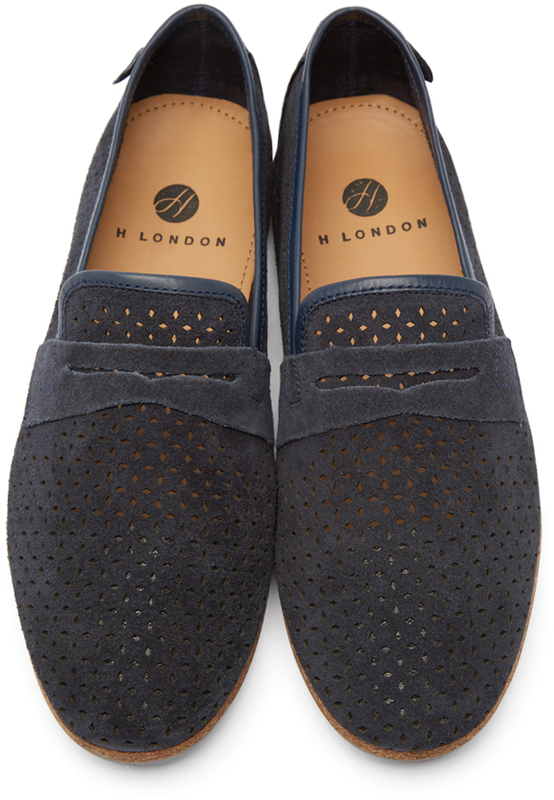 H By Hudson's Platt Perforated Loafers are an homage to just right. 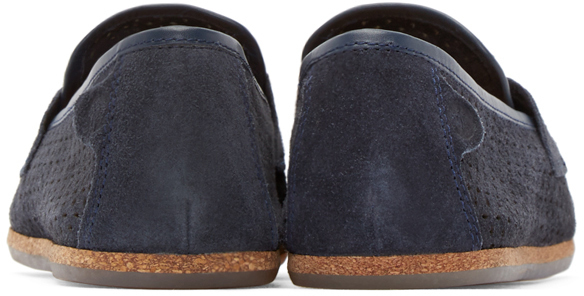 The entire upper is a supple navy suede with a cork midsole, thin rubber sole and leather insole. It's a comfortable and lightweight option for the season to dress up or down, is super easy to pack and an excellent price point. Available now at Ssense.com.